Kim Thapar and HUFF Realty is Your Local Source For Finding a Home. 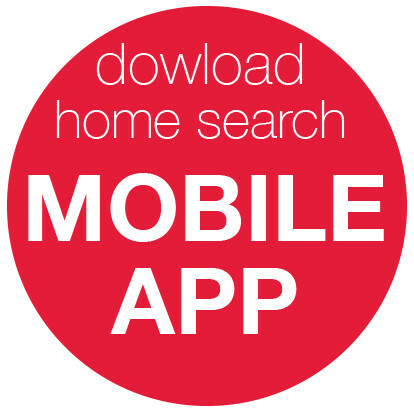 When you are searching for something as important as your next home, better information leads to better decisions. I am an expert in the local Northern Kentucky housing market and can provide you with valuable insight to make the best decisions. Empower yourself. 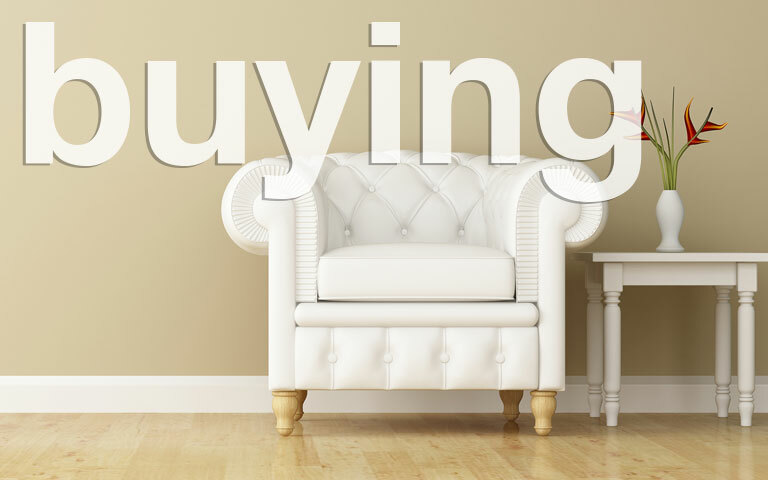 As a Buyer’s Agents, I am a trained professional negotiator with the experience, insight, and technology to help you see opportunities and avoid costly mistakes in your home buying journey. I have the local experience required to navigate the increasingly complicated transactions, contracts, and related laws that are continually changing.